It is just a matter of time before the government introduces a bill banning commercial surrogacy or hiring a womb for a baby. The government is also planning to ban single parents from having surrogate babies. Here’s a look at who have had surrogate babies so far in Bollywood. 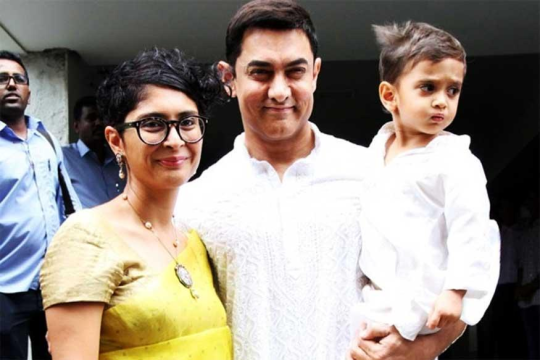 Aamir Khan: Azad Rao Khan was conceived via a surrogate mother. Aamir was the first Bollywood actor to opt for a surrogate child. 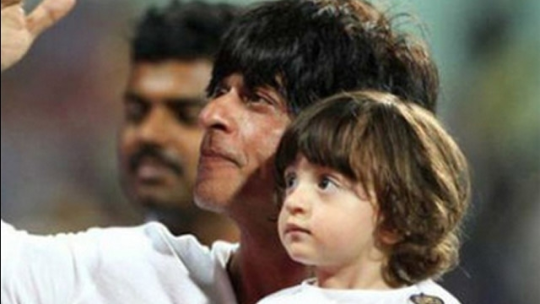 Shah Rukh Khan: Abram Khan, his youngest son was conceived via a surrogate mother. 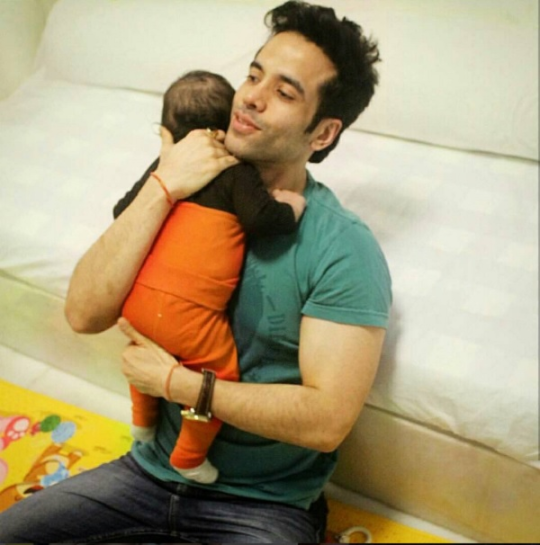 Tushar Kapoor: He is the first single dad of Bollywood. His son Laksshya was conceived via surrogacy. 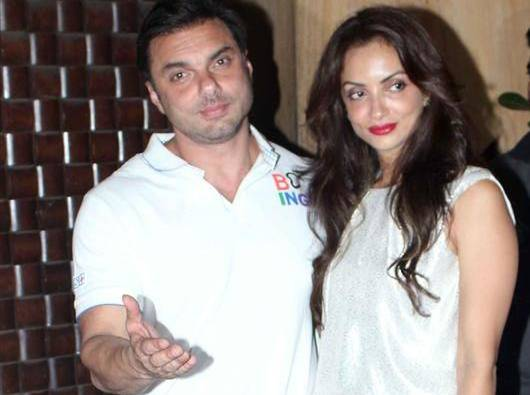 Sohail Khan: Sohail’s youngest son was conceived via a surrogate mother. 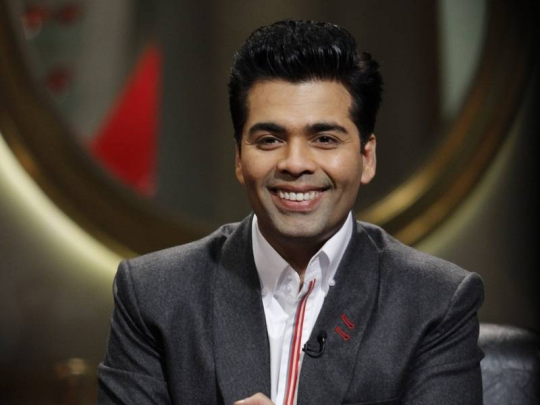 Karan Johar: He is the latest single father in Bollywood. He very recently welcomed his twins, a son and a daughter, named Yash and Roohi respectively.